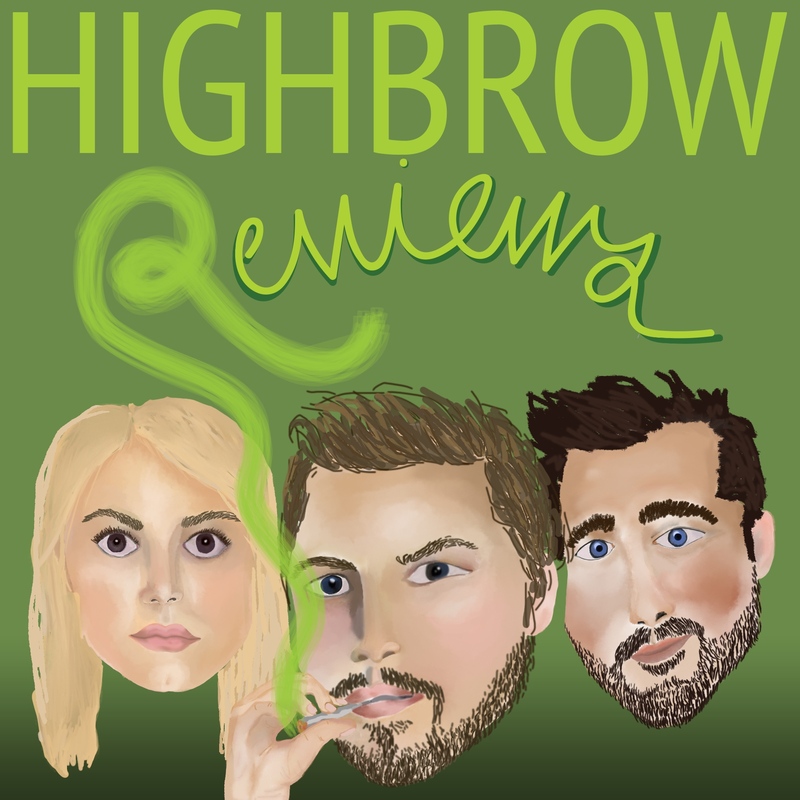 Chris has gone rogue and started his own podcast: Highbrow Reviews. With some pretty spectacular co-hosts, I might add: Claire Berger and Max La Bella, both previous Beyond Beyond Belief guests. In this new podcast, Chris and his co-hosts get high and review things… movies, TV shows, video games, and a whole lot more. We’d love it if you’d show him some Beyond Belief love and take a listen. Unlike our show it doesn’t need to be listened to in any specific order—actually, does our show? Probably not—so subscribe, listen, and let us know what you think! A brand new episode is up right now and every Wednesday. Beyond Beyond Belief is produced by five friends living in Los Angeles. Story summaries courtesy of TV.com. If you like our podcast please subscribe and rate us on iTunes or your favorite podcast app and tell a friend. All audio clips are for strictly educational commentary and are copyright their original creators. Get in touch with us to send feedback, questions, or share your own story that is beyond belief. We’re also on Twitter, Instagram, and Facebook.